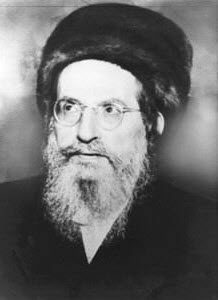 Tonight is the death anniversary of the Holy Ari, Rabbi Yitzchak Luria. Read more information about his greatness and major role in revealing the Light of the Zohar in the world. The video we produced is a visit to the site of teh Holy Ari in Safed, Israel. It gives you opportunity to make strong spiritual connection and prayer together with the prayers recorded on this video. Please read, view and share. Daily Zohar # 1878 - Devarim - One times a thousand Daily Zohar # 1879 - Devarim - The opportunities in the desert.